Following the big announcement on Borderlands 3 recently, we have seen Gearbox make good on their promise for more today! 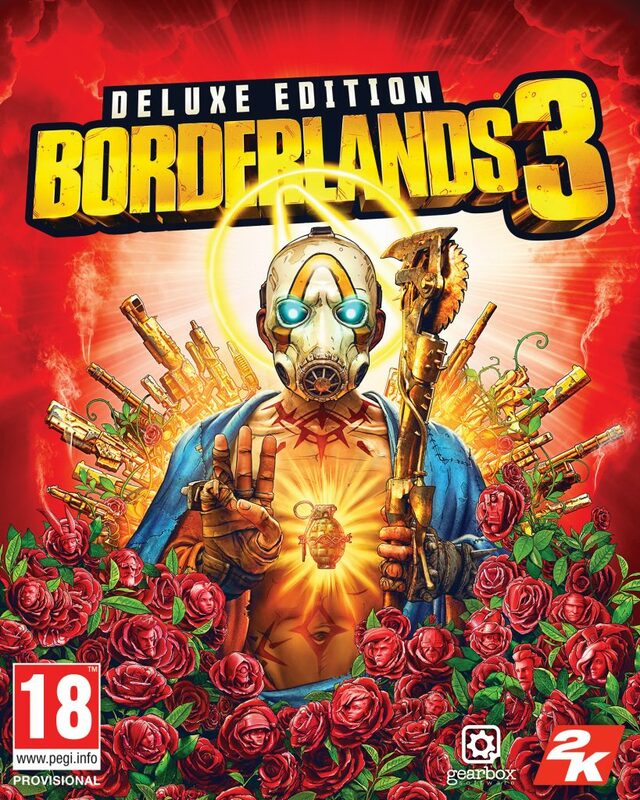 Now we have a Borderlands 3 release date, along with some more details on the game itself, including some cool special editions. The game arrives in September 2019 and is bringing some serious firepower with it! You’ll have over a Billion guns to play with and some new worlds to enjoy with your friends too. This will become the main hub for Borderlands 3 updates so do bookmark this as more comes out, we’ll update for you. Check out everything we know so far on Borderlands 3 and more below guys, and don’t forget to share! 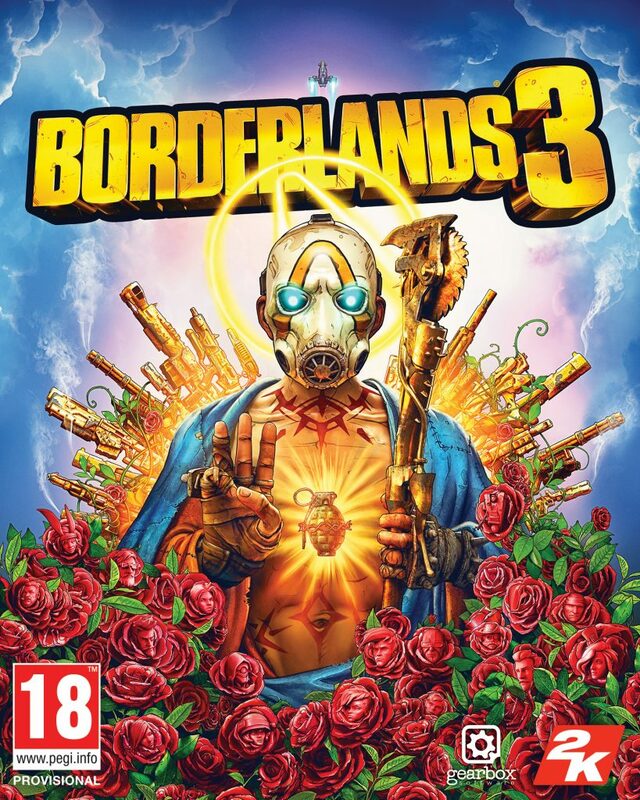 There is a Borderlands 3 release date is 13 September 2019 and is coming to PlayStation 4, Xbox One and PC exclusively via the Epic Store. 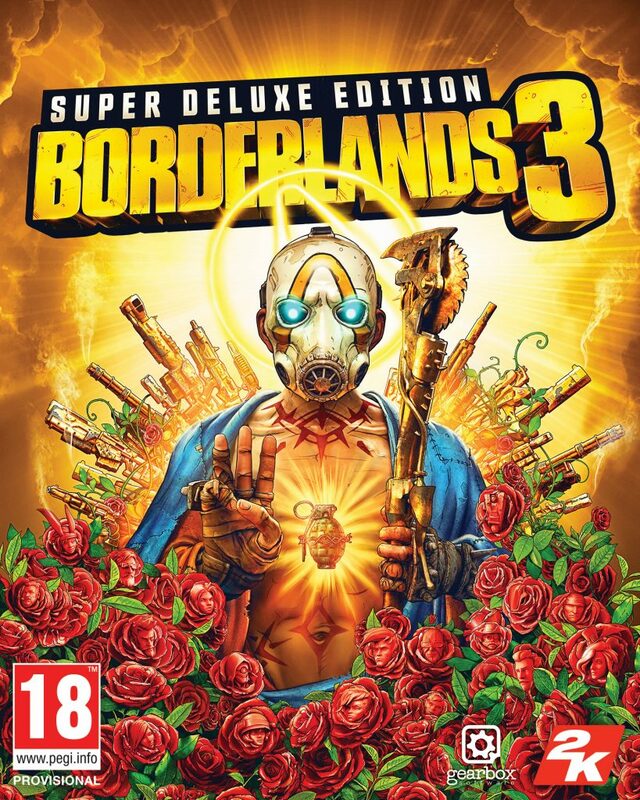 Is there a Borderlands 3 Collector’s Edition? Yes there is a huge collector’s edition called the Diamond Loot Chest Collector’s Edition. Not only is there this version but also a Super Deluxe edition a Deluxe edition and the standard game. All of these are detailed below. 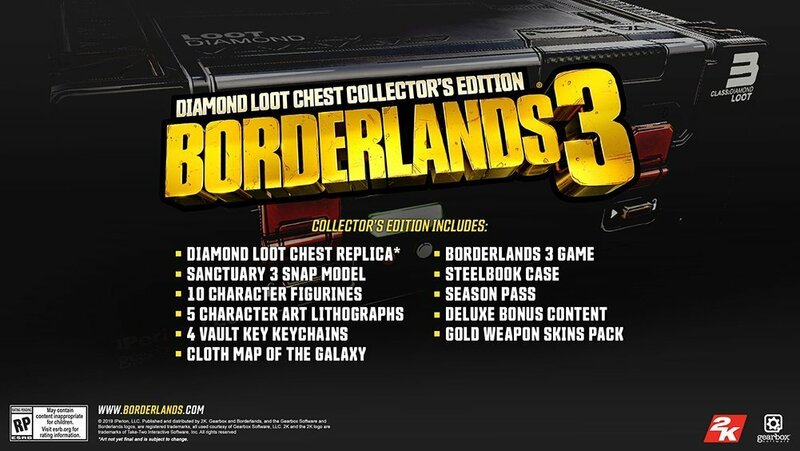 Celebrate the return of the original shooter-looter with the Diamond Loot Chest Collector’s Edition, a swag-splosion of collectiblesdigistructed straight from the worlds of Borderlands 3. When are the key Borderlands 3 Features? Blast through new worlds and enemies as one of four brand new Vault Hunters – the ultimate treasure-seeking badasses of the Borderlands, each with deep skill trees, abilities, and customisation. Play solo or join with friends to take on insane enemies, collect loads of loot, and save your home from the most ruthless cult leaders in the galaxy. Your Vault Hunter, Your Playstyle: Become one of four extraordinary Vault Hunters, each with unique abilities and playstyles, deep skill trees, and tons of personalisation options. All Vault Hunters are capable of awesome mayhem alone, but together, they are unstoppable.